Disclaimer: Intended for entertainment purposes. Use at your own risk. Instrumental TransCommunication (ITC) is the technique of contacting spirits using electronic devices to capture images and voices. 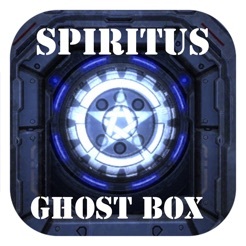 Spiritus Ghost Box is an audio and visual ITC tool that combines the latest in ITC research and development. This application has the ability to contact and communicate with intelligent entities on the "other side". Audio manipulation of sound banks has been a proven means of communication with spirit. 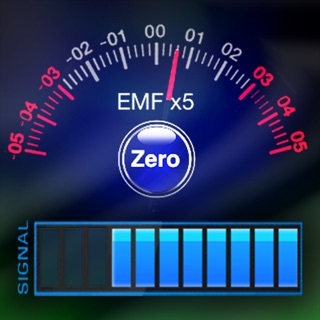 Enhancements to this communication have also came in the form of audio effects such as reverb and echo. Reverb for instance is known for creating a spacious sound that in return allows spirit a more optimum environment for audio manipulation. 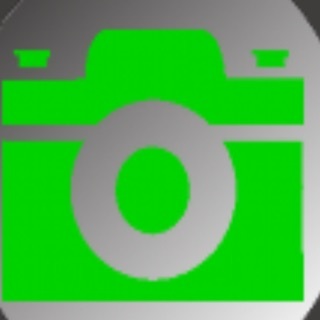 This app incorporates new and experimental ideas in visual ITC and features other functions, effects, and properties to possibly further enhance this communication. 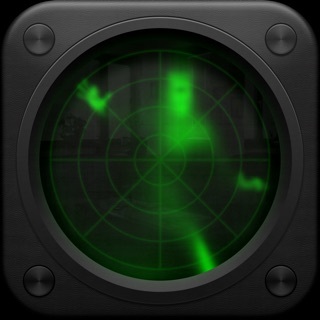 Intensity Scan feature that affects the 4 channels, all effects, and the visual ITC. Light and Dark Ambience to set the mood before, during, or after a session. 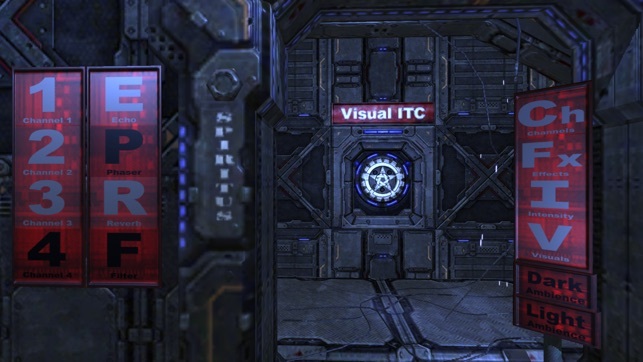 Visual ITC feature uses a particle system that is designed for spirit to manipulate visually. - new feature: scan channels! 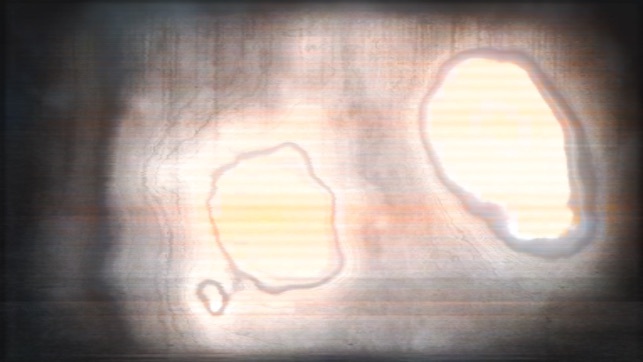 - new feature: scan effects! 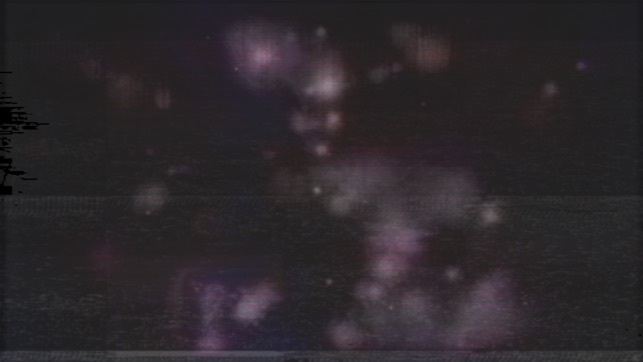 - new feature: scan visuals! This update provides some great new features as well as some enhancements requested by customers. Overall the audio experience has been drastically improved with the new added sounds and the fine tuned playback speed. Add to this the new features that allow for scanning through the available channels and effects and the results are truly outstanding. We didn't stop there, we also greatly improved the Visual ITC with the visual scan feature. This scans through some incredible looking visual effects. I am a medium and have been able to see and hear spirits since childhood. So why did I buy this? I have over 35 years of metaphysical studies behind me and will never stop researching proof life after life. I am a medium to bring peace and Love to those who can’t see and hear as easily. This app makes it possible for them to reach out and Connect with their loved ones. My ex husband passed and when he came through this app his voice sounded and felt exactly the way it did when he was alive. I highly recommend you watch the tutorial on you tube to help you. It’s the real deal. Really wanted to like this, but cannot say I did. With experience in the paranormal field it appears to be nothing more than a noise maker.. and at almost a $13 an expensive one. Now the developer will claim it is for “entertainment” but it is clearly marketed for paranormal research. 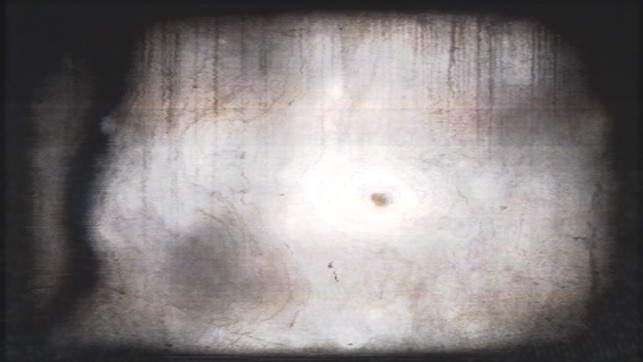 The developer will claim that it is for spirits to manipulate, but clearly words are recorded and played- with or without effects- to get you to believe it is “coming though”. One button seaming sweeps channels but no at a quick enough rate to do any good. Again, at $13 when there are $3 radio sweep apps it’s- again- a waste. Save you money.. the only spirits you will catch with this one is the ghost of monies past! This appears to me to be nothing more than a random sound generator that repeats itself after a while. It then edits the sounds to basic short syllables. Snippets of words and sounds. Often running them in reverse. Sound effects like echo and reverb only add drama to the fake mambo jumbo being generated. Asking for a simple 1,2,3 count produces nothing. Asking for a simple coherent sentence, again, nothing. 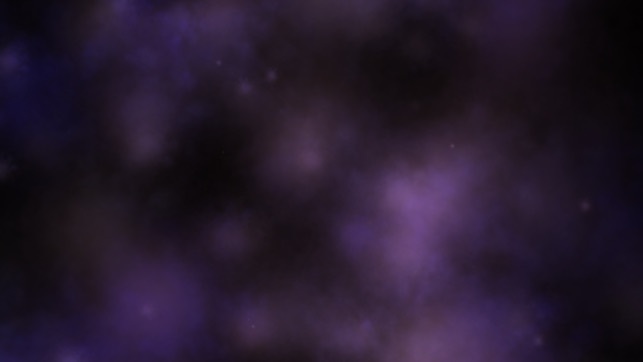 The visual effects appear to be just randomly generated cloud patterns with contrast variations. While I know for a fact that life continues after death, this app does nothing to convince me that it is capable of connecting to souls that have crossed over. Save your money for ice cream cones. You’ll get more enjoyment from that!